Having your hardwood floors professionally cleaned is important to preserve the longevity and aesthetics of the wood. We deep clean using a rotary brush scrubbing machine and vacuum all of the loose sediment. Then we rinse using a special wood cleaner and extract any additional soil and previous chemicals to restore the pH balance of the floor. 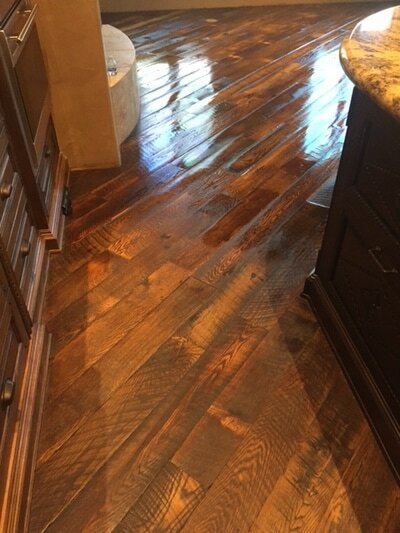 We then apply a durable finish that provides a barrier against future spills and accidents and will leave a sheen that makes your wood floor protected and looking like new! Hardwood floors are the most classic choice for commercial spaces. But its beauty can fade away if you don’t take proper care of it. 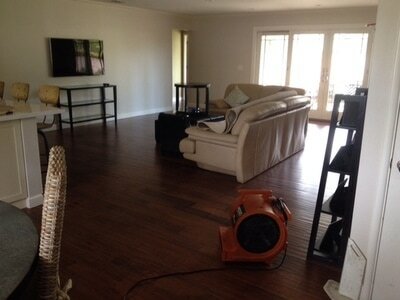 This is why we, offer our hardwood floor cleaning services to all commercial clients. 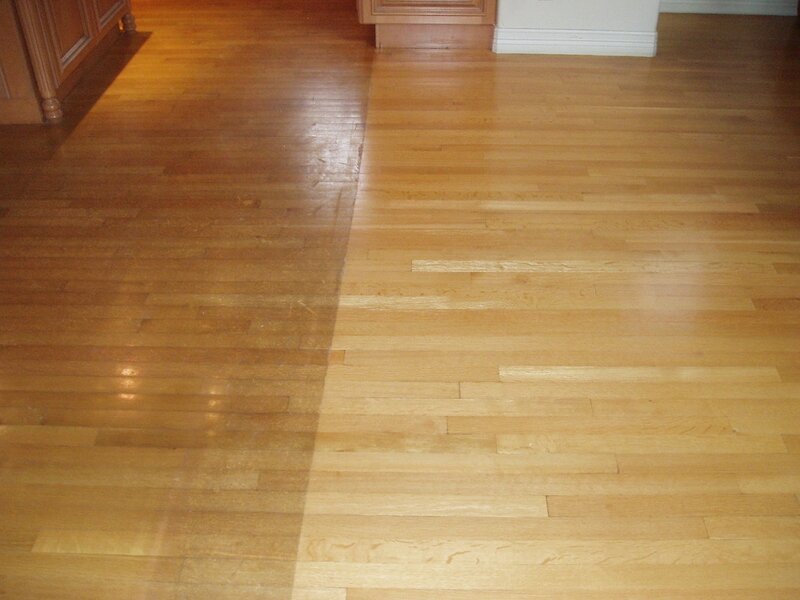 After using high-tech equipment to get rid of dirt, we use special wood surface cleaners to provide a perfect finishing to your floors.